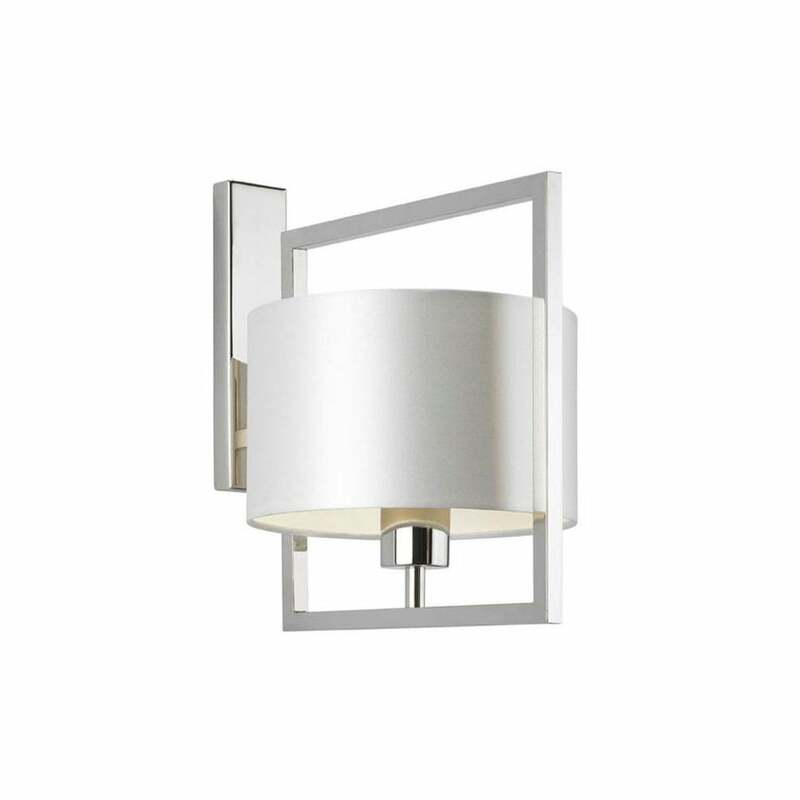 Versatile and timeless, the Conniston Wall Light by Heathfield & Co is currently in stock at UBER Interiors and is ready to dispatch. The art-deco inspired nickel metalwork and luxurious shade will add sophistication to any room setting. Choose from Ivory or Leaf satin shades with a champagne PVC lining. Make an enquiry for more information. Complete with 8" Flat Drum shade in ivory or leaf satin (samples available) with champagne PVC lining.